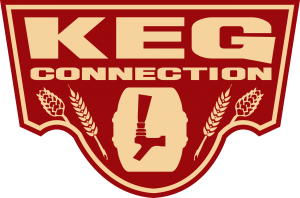 Welcome to episode 101 of our little homebrew podcast! Episode 100 last week may have had some snafus, but 101 should really be the standard we live by from now on regarding our video episode efforts! 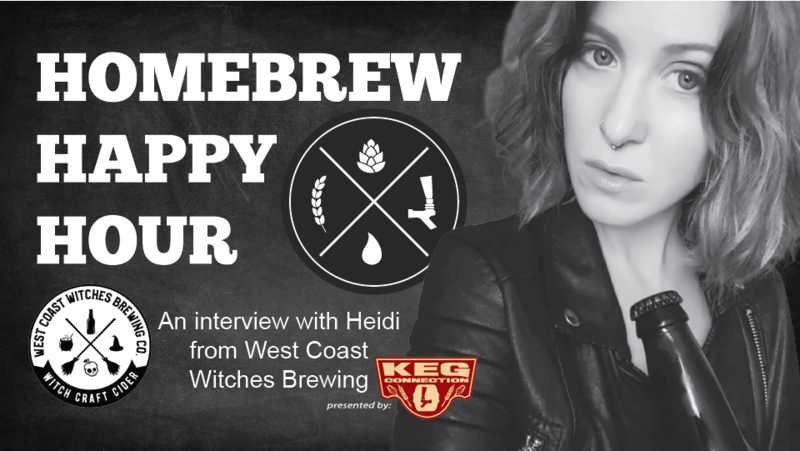 This week’s episode features a conversation with Heidi from West Coast Witches Brewing. Heidi is a homebrewer that specializes in cider! She brews, does tastings, cider reviews, and basically is who we will be going to from now on when we have questions about cider. Learn more about what Heidi’s doing with West Coast Witches Brewing and make sure to follow her Instagram (click here) to keep up with all the fun.